"We're changing things for you"
International Trade Consultancy with over 40 years of experience in the Export and Freight industry told us several things. Businesses spend too much time and money gathering the resources to export, and distributors invest a huge amount of time in finding the right products. We’re also seeing the era of e-commerce – changing the game at a pace that’s hard to keep up with. That’s why we’re developing a new marketplace to the world. 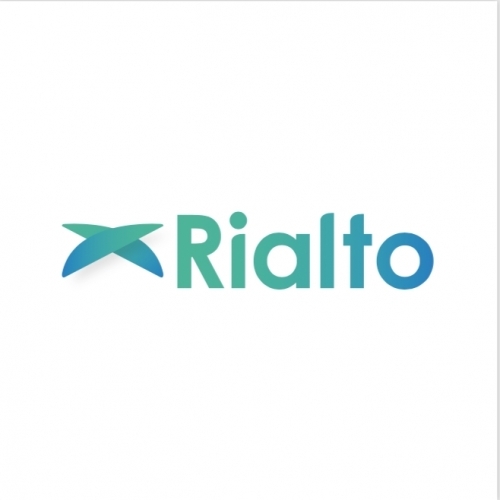 Rialto is designed for both exporters and distributors. It’s a place not only to make connections – but to manage your entire international trading operations. AEO Trained with the Insitute of Export and International Trade.